Home » Blogs » DJ Felli Fel Blog » Chris Brown Ties Lil Wayne For Second-Most Top 10’s On Billboard Charts! 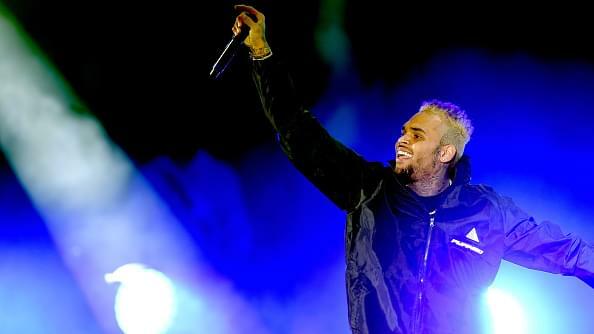 Chris Brown Ties Lil Wayne For Second-Most Top 10’s On Billboard Charts! Chris Brown proves he’s the GOAT, just like Lil Wayne. 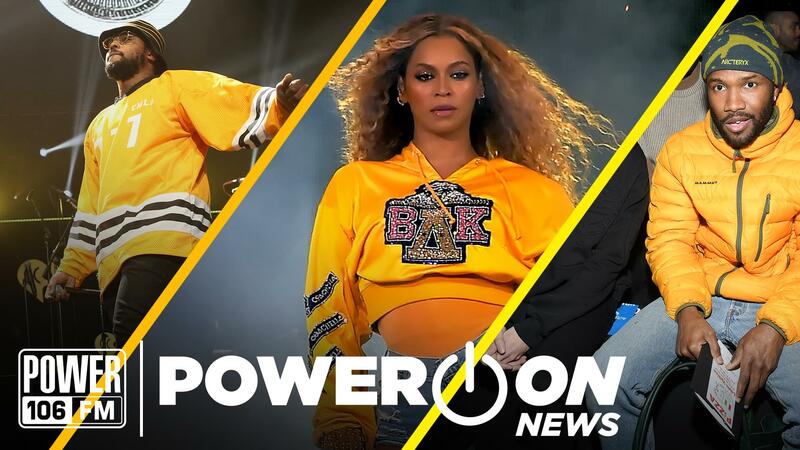 Now, it looks like the R&B singer’s most recent single “Undecided” has pushed him to the very top, tying Lil Wayne for the #2 spot for most Top 10’s on the Billboard R&B/Hip-Hop Airplay charts. Sharing to his 50.5M followers on Instagram, CB posted a screenshot of the Billboard article, with the caption “Tied with the 🐐” and tagging Lil Wayne. 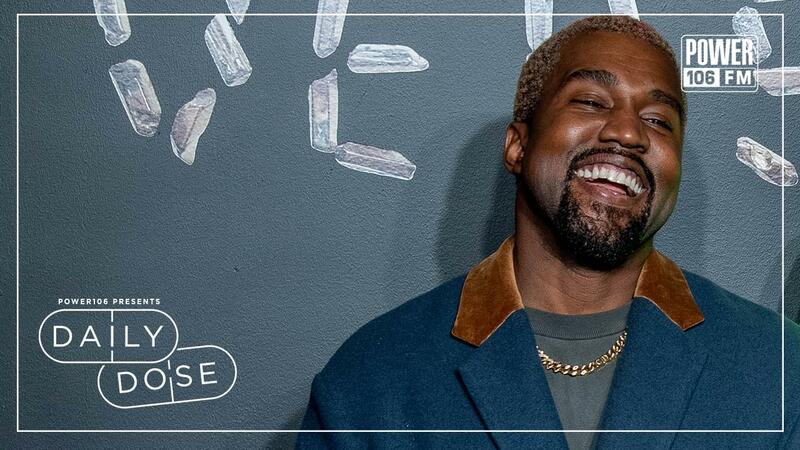 “Undecided” is currently holding fans over until his new album Indigo arrives. Given all the legal issues and lawsuits he has faced over the years, the R&B superstar proves music prevails above all else. Congrats Breezy!